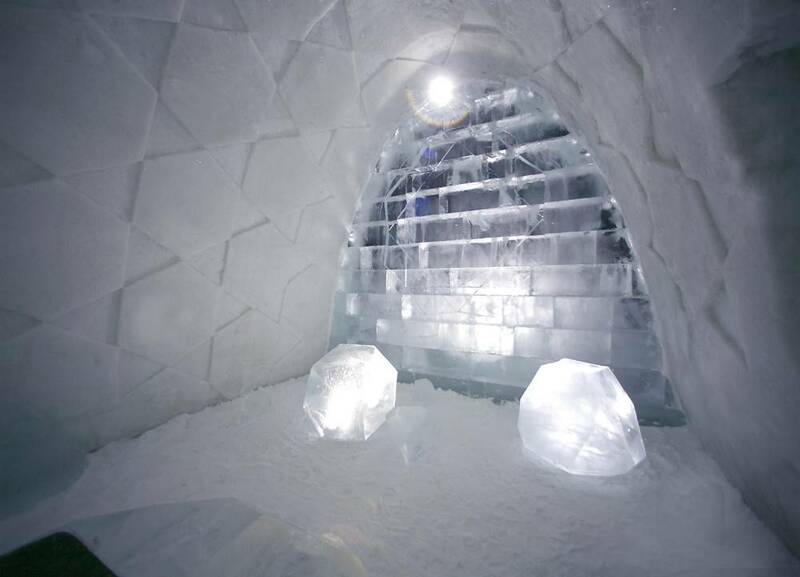 I discovered these images of an “Ice Hotel” built of snow and ice in a village in Swedish Lapland that reminded me of my collection of small clear, acrylic, half domes and rectangular prisms blocks. 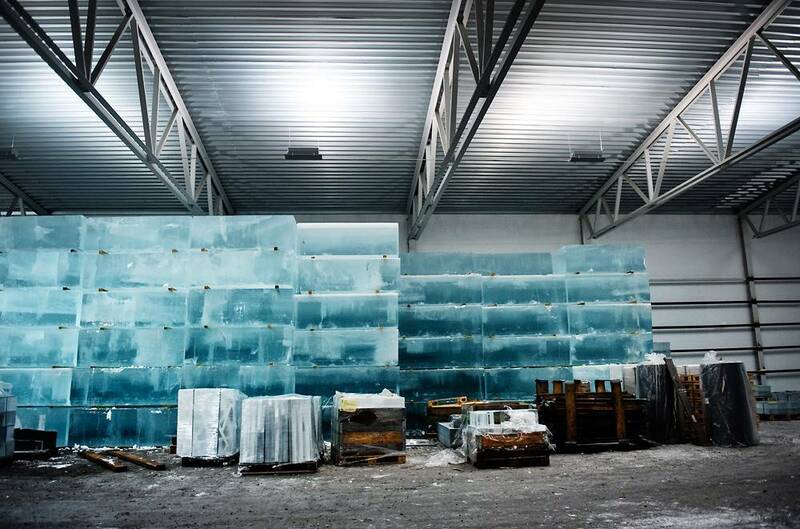 Not only can I create free form sculptures and twenty-first century skyscrapers with the blocks, but I can add an ”ice hotel” to some of the playful constructions. 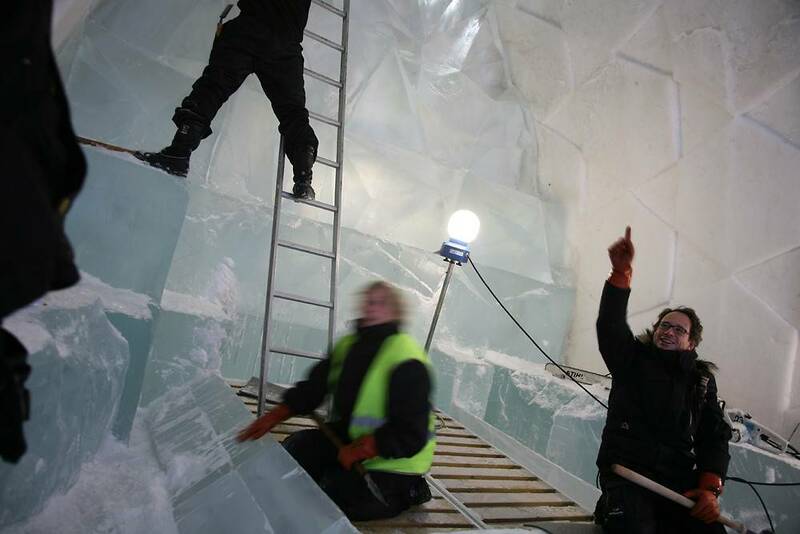 Although the scale and the temperature of the forms in the ice hotel are larger and considerably colder to the touch, the beauty of transparent forms and the shadows are similar.